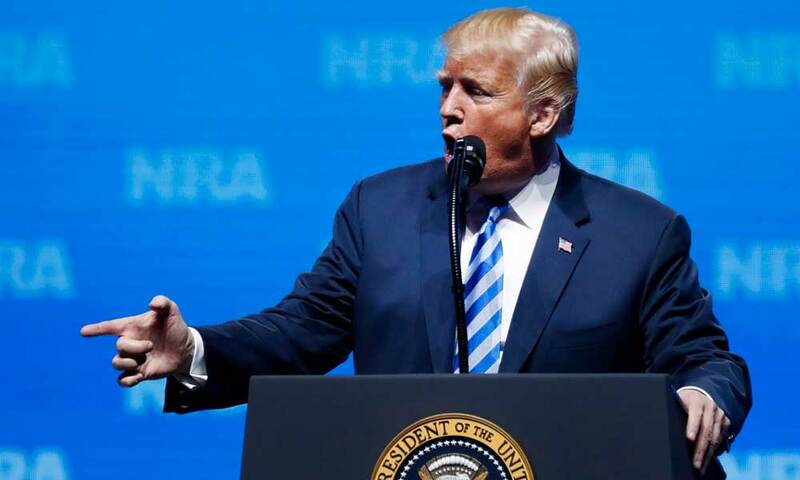 US Republican presidential nominee Donald Trump got embroiled in a political firestorm on Tuesday after suggesting that supporters of gun rights could take action against his Democratic rival Hillary Clinton if she wins the election. The U.S. Senate on Monday blocked four gun-control measures as the country was still reeling from the deadliest shooting massacre in U.S. history. U.S. President Barack Obama on Thursday again urged Republican-controlled Congress to pass stricter gun control laws during his visit to Orlando in the wake of the country's deadliest mass shooting incident. U.S. President Barack Obama Tuesday unveiled a handful of executive measures on gun control, including expanding background checks, calling for "a sense of urgency" about gun violence. 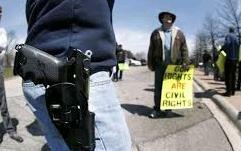 Gun enthusiasts vow to fight any attempt to change right to bear arms as US president seeks to impose new restrictions. 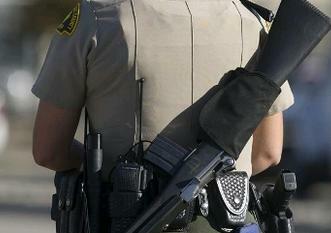 Americans are rushing to buy guns and ammunition before an expected crackdown is announced. "What if Congress did something — anything — to protect our kids from gun violence," U.S. President Barack Obama said in his weekly address about his frustration with the "unfinished business" to control the country's "epidemic of gun violence." US President Barack Obama called the recent shooting rampage in southern California "an act of terrorism" and warned that terrorist threat has evolved into a new phase. The latest U.S. mass shooting that claimed the lives of nine people at a community college in Oregon highlights the increasing level of gun violence across the country. It prompted President Barack Obama to again call for strengthening gun control laws in an effort to decrease mass violence.